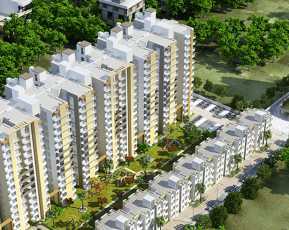 If you are willing to buy elegant homes in Gurgaon, you may be interested in M3M Woodshire. The residential complex comes with several luxury features, and you can live up to your housing aspirations when you get a home in the complex. The M3M Woodshire comes with 2, 3 and 4 BHK apartments, and you can enjoy a good mix of sophistication and comfort in the complex. 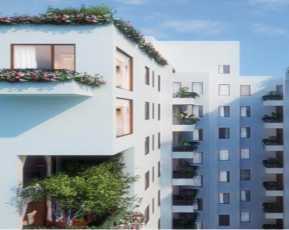 The prices of these apartments range between INR 77.18 lakhs and 1.56 crores. The demand for quality homes in Gurgaon is on the rise. The commercial importance of the city is increasing over the years. Corporate employees in the city are seeking luxurious homes. The proximity to Delhi has further increased the commercial importance of Gurgaon. Employment opportunities in the city are high and the residents of M3M Woodshire will get the exposure to these job opportunities. A number of blue-chip companies are coming up in the city. The MNCs are also expanding to Gurgaon. You can get a home here and enjoy the classy living infrastructure. 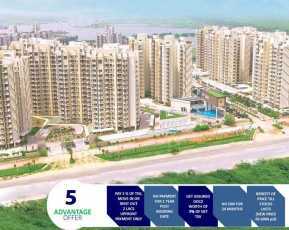 In case you are interested in buying property in Gurgaon you can get a home in the residential complex. The M3M Woodshire comes with sitting areas for senior citizen. Besides, it has dedicated play areas for the kids. You can enjoy your time in the swimming pool and gym. If you are inclined towards homes with green living facilities, you will find your dream home here. The M3M Woodshire comes with a central green area and you will enjoy the open spaces in the complex. The apartments are elegantly designed and have no common walls between them. Wide balconies and large windows in the apartments ensure good ventilation and the rooms get amble sunlight and air. You can experience the green ambience in your apartments, sitting in the balconies or having a walk in the paths along the garden. The social infrastructure in the area is well-developed. A number of schools and hospitals are located close to the M3M Woodshire. A well-developed transportation system ensures fast connectivity to these areas. The important schools in the area include Suncity School Narayana E Techno School, Delhi Public School, MatriKiran High School, Lions Public School, and Blue Bells Public School. The important hospitals in the area include ESIC Hospital Gurgaon, Fortis Hospital, Aryan Hospital, Samvit Hospital, Aarvy Hospital, and Sheetla Hospital. The M3M Woodshire price is likely to rise in the coming months. If you are willing to get a home in M3M Woodshire you should make your move now. The transportation system in Gurgaon is well-developed. The residents of M3M Woodshire can easily get across to the important commercial zones in quick time from their homes. 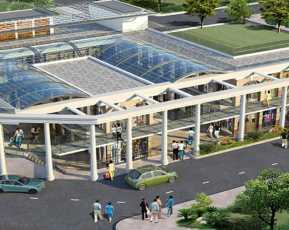 Besides, the places of entertainment are located in close proximity to the complex. For investors and homeowners, this is a good opportunity to make a lucrative investment. 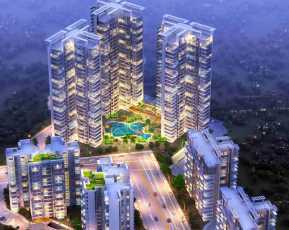 Get a classy Property in Sector 107 Gurgaon and live up to your housing dreams. 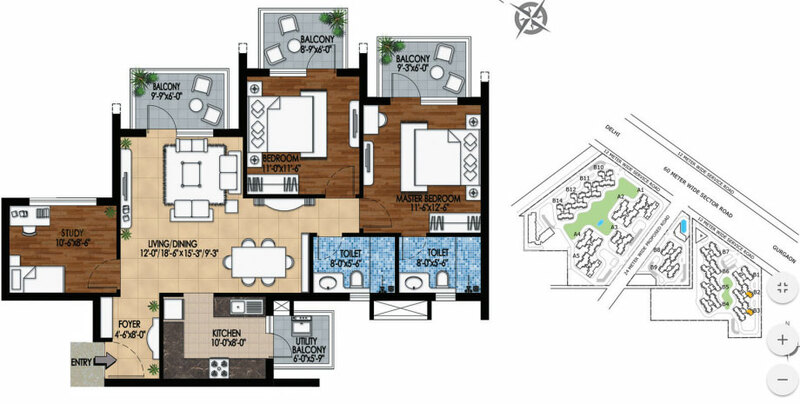 You will enjoy the sophisticated apartments, along with the wide range of amenities in the M3M Woodshire.